Canola Eat Well inspires people in the kitchen and connects them to the farm through Canada’s oil: canola oil. Canola Eat Well is the market development canola oil outreach and brand in Canada. Why work with food communicators? It’s about cultivating a community of ambassadors to share the farmer’s story about canola farming, sustainability and the health of canola oil. It strengthens the farm voice, it amplifies the farm story and it keeps you, the farmer, as a trusted source on how food is grown. 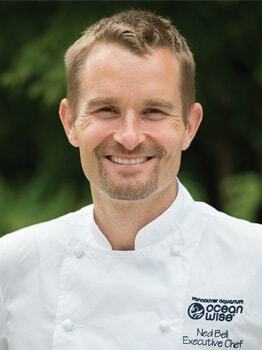 Father, proud Canadian chef and global sustainability champion. First and foremost, for me as a chef, I already get to do what I love, which is cook tasty things, and I can’t do that without Canadian farmers. I look forward to celebrating what they grow, what they raise, what they ranch and making it as delicious as I can for the people that I love. That’s pretty simple, my boys love macaroni and cheese! Why do you use canola oil in your kitchen? I use canola oil in the kitchen because it is versatile, neutral in flavor or course it is grown by Canadian farmers and it makes my food delicious. Who’s the most fascinating person you’ve ever cooked for? The most fascinating person I’ve cooked for? That’s also easy. Princess Kate! I got to feed her geoduck – which of course is giant clam and she was all about it – it was pretty spectacular. The thing I am most excited about right now is just continuing to travel across Canada, learning from Canadian farmers, fisherman, ranchers and artisans, looking for the next delicious thing that is going to find its way onto one of my plates. Learn more at canolaeatwell.com and search “Ned Bell”. Join the #CanolaConnect community online. The city gate has been opened for you. Your voice, your story, your engagement matters. Together, ambassadors and the #CanolaConnect community becomes a united voice for farm families like yours. 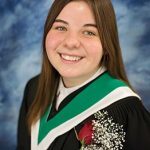 Manitoba Canola Growers are proud to announce the 2018 high school scholarship winners. 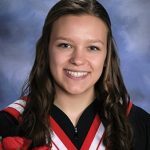 Five $1,000 scholarships have been awarded to the following deserving students from across Manitoba. 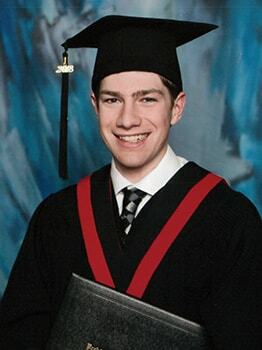 in the Agriculture Diploma program. 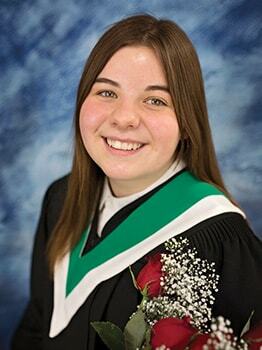 Ashlyn Kirk, Hamiota – She is enrolled at the University of Regina in the Faculty of Science. 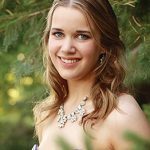 Emily Lints, Hamiota – She is enrolled at the University of Regina in the Faculty of Arts. 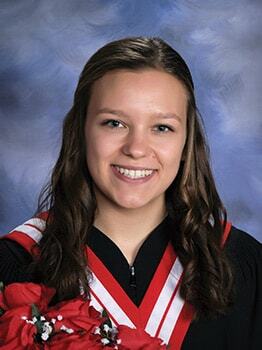 Jenna Miller, Glenboro – She is enrolled at Brandon University in the Faculty of Science. 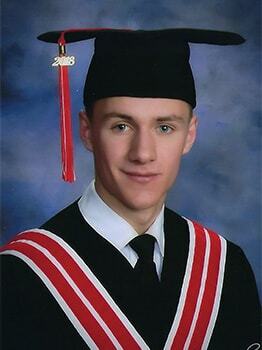 Russell Pauls, La Riviere – He is enrolled at Assiniboine Community College in the Agribusiness Program. 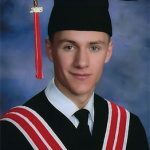 The $1,000 scholarships are available to students who are from a farm that is a member of the Manitoba Canola Growers and are planning to attend post-secondary education in any field within two years of graduating. Students submitted their applications, which were then judged by an independent panel, based on academic standing, canola connection, references, essay submission and school and community involvement. 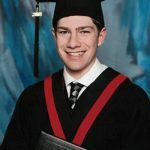 Congratulations to this year’s winners! We wish you the best of luck as you pursue your chosen careers. 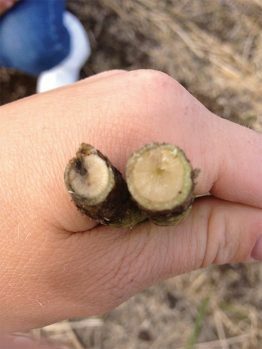 Free Blackleg Race Identification Testing for Members. Pest Surveillance Initiative (PSI) is a project of the Manitoba Canola Growers Association and Manitoba Agriculture, with funding from the Growing Forward 2-Growing Actions program. The original focus of this initiative was on technologies that allow the detection and mapping of low concentrations of clubroot in Manitoba. Capabilities of the lab have now expanded to include testing and mapping for glyphosate-resistant kochia and most recently testing for blackleg and identification of different blackleg races. Using this testing, farmers will have the ability to choose their blackleg-resistant canola varieties based on test results to match the race that they have in field. 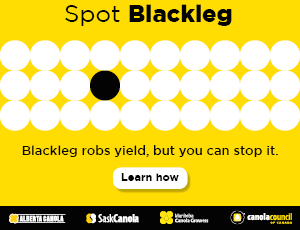 “Choosing a canola variety that specifically protects against the races of blackleg in your field is critical to protect your seed investment and make sure the resistance works in your crop,” says Ron Krahn, MCGA board member and research committee chair. As a core funder of the PSI Lab, Manitoba Canola Growers are pleased to offer one free blackleg race identification test ($200 value) per member for the first 400 members. To claim your free test, please visit mbpestlab.ca. STAY CONNECTED. Sign up for our Canola Crush Newsletter CanolaGrowers.com / Find us on Social Media.